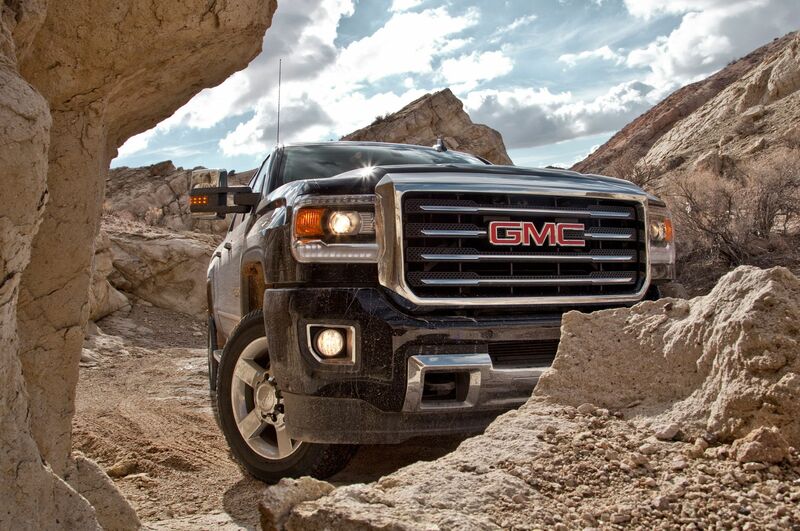 Finding the right truck for you should be about more than the make or model. Features and equipment should be taken into consideration when finding the perfect truck for your lifestyle. 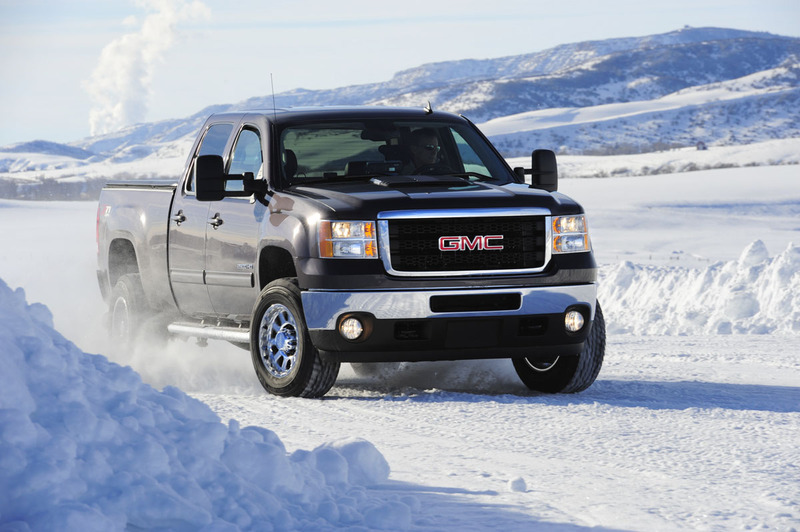 Take a look at these five must-have features for any truck owner in Alberta. Many modern trucks have extended mirrors that give you more visibility by having the mirrors further out to the side. We recommend going one extra step and getting larger mirrors. Most drivers only have them if they are constantly towing, even if you aren’t going to be towing anything though, they give you improved visibility and awareness of what’s going on around you. Look for ones that can be folded in to make parking easier as well. If towing with your truck is on your mind at all. It would be wise to get a vehicle with towing equipment already installed. Items like a hitch and trailer-brake controller are a lot more difficult and expensive to add after the fact. 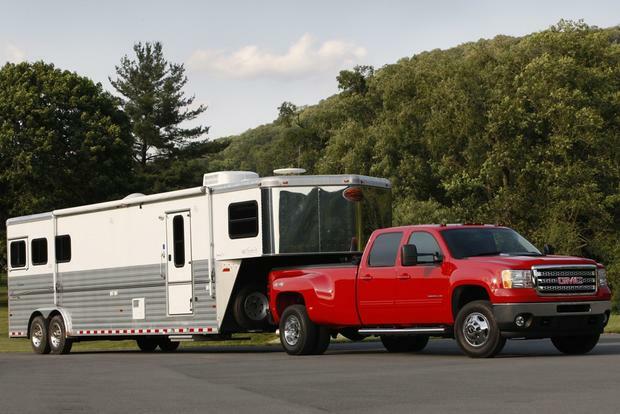 Even if you don’t plan to tow with your truck initially, your plans may change once you notice how capable it is. It’s a great addition to consider. Even if you don’t plan on the taking it off-road, the temptation may strike eventually. Add-ons such as underbody protection and tow hooks are a good idea and usually aren’t very expensive to add on. They can always be added later as well. Be sure to get some off-road accessories and don’t miss out! Even if you can enter and exit the truck with ease, you’ll find that a lot of people won’t find it quite as easy. This is especially common with 4-wheel drive trucks since they have a slightly higher ground clearance. 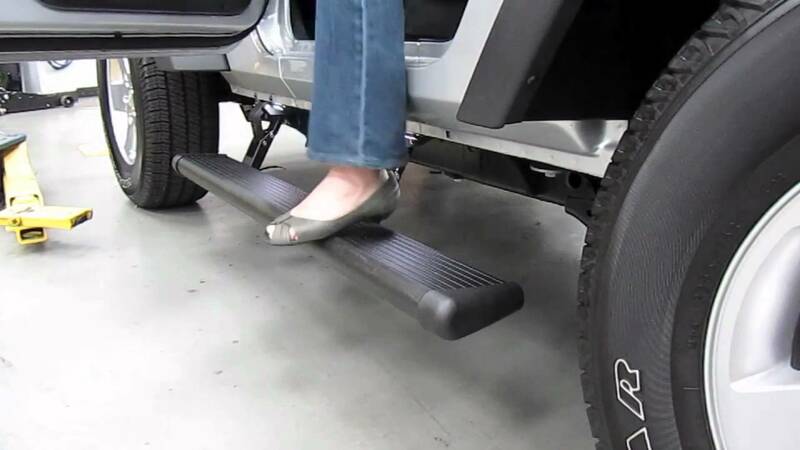 Getting a truck with side steps is an easy way to make sure that you and anyone else can enter and exit without any troubles. Like off-road accessories, you can always add them afterwards as well! Trucks are big. If you’ve never driven one before, it will take some getting used to. You don’t usually notice how much larger they are until you’re in the driver seat. This can make it especially hard when in reverse. Luckily, a lot of models in recent years have come equipped with rear-view cameras. 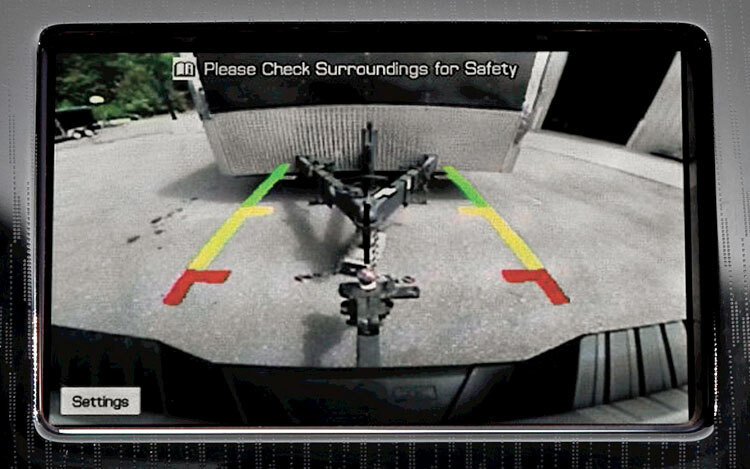 A rear-view camera gives you the perfect view when reverse parking or hooking up something to tow. A lot of models will come with reverse sensors as well that will beep or vibrate your seat when you are near any obstacle. Although picking the right truck for you can be a monstrous head-ache, picking the features that best suit your lifestyle is a good way to ensure you find a vehicle you’re happy with.